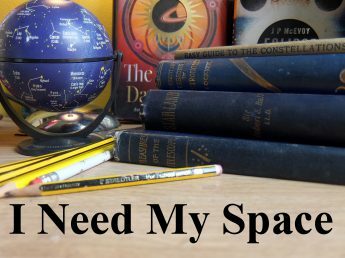 Lay-by Astronomy | I Need my Space! I’ve been out with the new little Skywatcher a few times this week. I do like how I can set it up inside the van and just open the side door and start observing from any lay-by. Tonight I looked again at the double cluster in Perseus, but didn’t carry on with other deep sky stuff because it was very cold and windy and the very bright moon was washing out all but the brightest stars. I have got a nice couple of Moon photos though, I’m putting two un-cropped images here. I think they’re sharp enough to stand up to cropping and mapping, so I’ll try that in a bit. Hopefully this weekend I’ll be able to put the new scope to use in a countryside sky. ← New scope, cloudy skies.